PRICE REDUCED FOR QUICK SALE! This owner has five flat lots for sale adjacent to each other off Dale Evans Road, Slash X and Sorrel Trail. Each lot is approximately 2 acres and is zoned RC - Resource Conservation. Detailed directions to the lots: 4 Wheel Drive is recommended. Exit Dale Evans Parkway off Interstate 15 and head east. Immediately on the left you will see a sign that says "no overnight camping" and turn left onto that dirt road. Go approximately 2 miles and the dirt road will gradually turn right beyond some small mountains and drop into a valley where you will see high electrical lines. 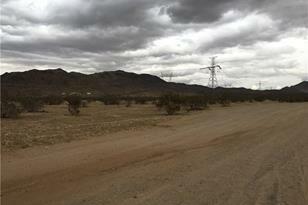 From Dale Evans turn right onto Slash X Ranch Road. Go 1/8 mile and turn left on Sorrel Trail. All five lots are right there. Buyers to satisfy themselves of lot locations, zoning usage and all other material facts. Driving Directions: From Barstow go S on Interstate 15, exit Dale Evans Parkway. More directions under description. 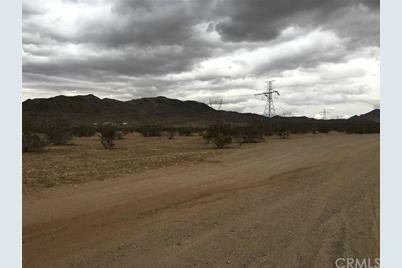 0 Guatala Road, Barstow, CA 92311 (MLS# EV18073602) is a Lots/Land property with a lot size of 2.2500 acres. 0 Guatala Road is currently listed for $8,000 and was received on April 01, 2018. 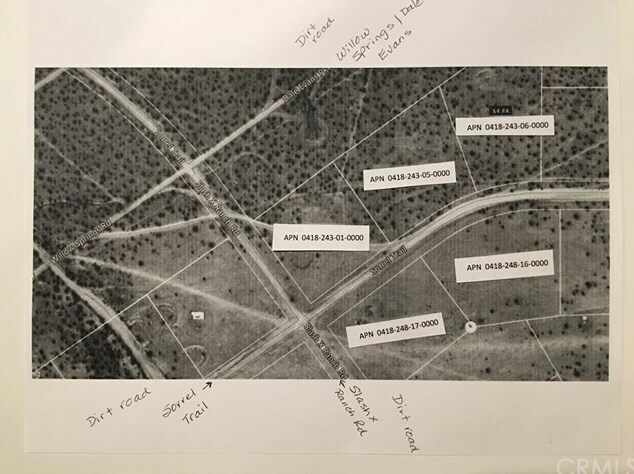 Want to learn more about 0 Guatala Road? 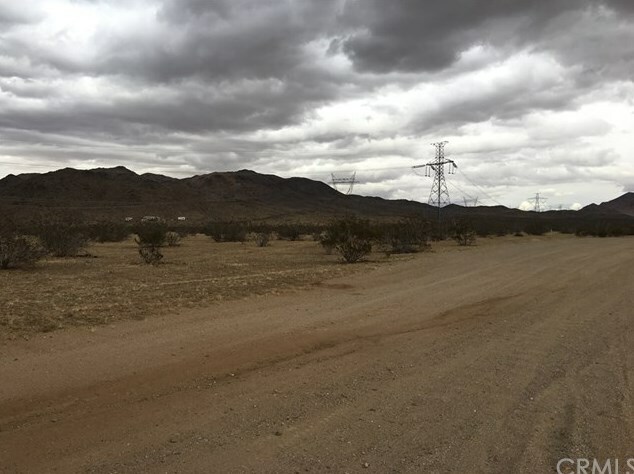 Do you have questions about finding other Lots/Land real estate for sale in Barstow? You can browse all Barstow real estate or contact a Coldwell Banker agent to request more information.